The Tesla Two Sub Mod is a sweet little unregulated box mod that works best for your sob-ohm tanks and drippers. It comes in a compact size that fits great in the hands and has 2 built-in internal batteries at a total of 4000 mah so you can rely on this Tesla Two for a full day without charging at least. 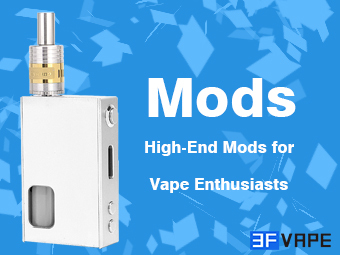 It also has a spring loaded 510 center pin, and even though this is an unregulated mod you’re still getting all the usual protections like short circuit protection. 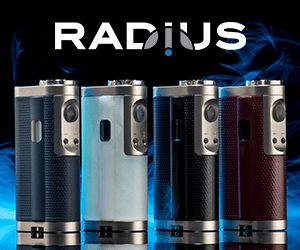 If you’re the type of vaper who prefers raw unregulated power then you’ll love this tiny little Tesla Two box mod! I just wanted you to know the buy it link for the tesla 2 mod goes to gearbest. And they are a horrible company!!! I unfortunately trusted this site and bought from them a week an 2 days ago and have not received a conformation number or a working tracking number from them and I have read nothing but bad reviews. I also have a friend that bought from them and has not received her package and it has been 3 months!!! I am very un satisfied and now I don’t trust this site either . You most likely bought something that was a pre-order. 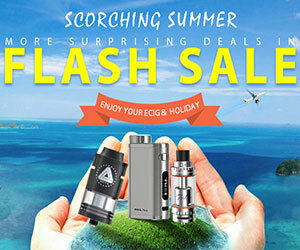 Many sites are doing this, not only Gearbest. You also have to realize that Gearbest is a Chinese company so shipping is going to take some time. Unfortunately, that’s one of the downsides to getting products for much cheaper. In the future, if you want something quick your best bet would be to buy it local or at least from a site located in your country.